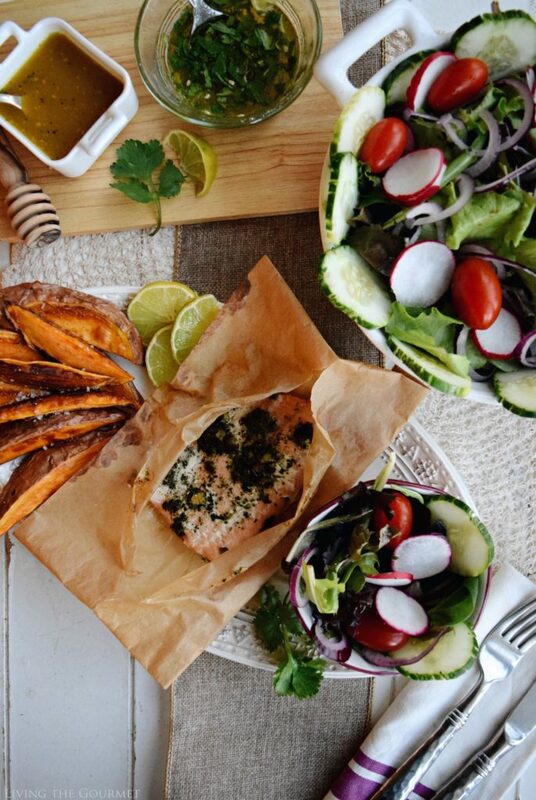 Bumble Bee SuperFresh® Salmon with Garden Pesto is perfect when paired alongside a fresh garden salad and sweet potato wedges. It’s a light, satisfying meal perfect for any occasion. 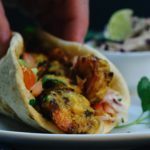 Throughout the human existence, and across all cultures, food has been means of celebration, and often times the amount of food was directly proportionally to the size of the celebration. From the mythic feasting of Valhalla, to the ‘forbidden’ delicacy halls of the Ming Dynasty, to the ‘bread and circuses’ of Rome, indulging in food is perhaps the most universal way to celebrate an event. Little has changed in our modern era. However, it is also true that certain meals themselves are simply meant to be ‘events,’ and sometimes not so much because of what they are composed of, but because of what their preparation entails. For example, growing up one of my fondest memories was of helping my mother prepare our traditional Italian Grain Cakes, which was a telltale mark of the season in my family – and always an all-day affair. 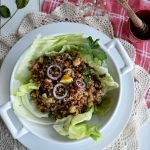 Similarly, there are meals that we consider ‘Sunday dinners,’ or ‘indulgences’ that we partake of sparingly, and sadly this is usually because it’s difficult to fit these items into our cramped schedules. 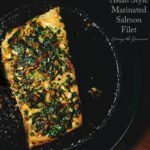 Despite its myriad health benefits, the preparation of fresh fish is unfortunately often considered complex and time consuming. 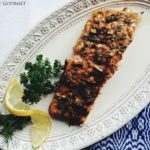 However, the preparation of fish is fast becoming one of my go-to time savers during the busy week, and one of the ways I escape those dreaded ‘quick bite’ meals that we’re all well acquainted with. No, I’m not going to suggest searing tuna steaks as a Tuesday dinner, or prepping tilapia in olive oil and herbs as an easy Wednesday solution. Instead, Bumble Bee SuperFresh® provides a supremely simple, and delicious, alternative with none of the telltale mess and fuss of typical fresh fish preparation. 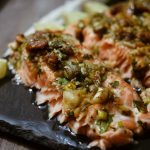 For example, just this past week, at the end of a particularly long day, I prepared myself a Bumble Bee SuperFresh® Salmon with Garden Pesto, a richly satisfying combination of basil, almonds, parmesan, and garlic. The fillets come individually wrapped in parchment, which eliminates any mess or ‘fishy’ smell, instead you just set them in the oven for twenty to twenty-five minutes, and they’re done. 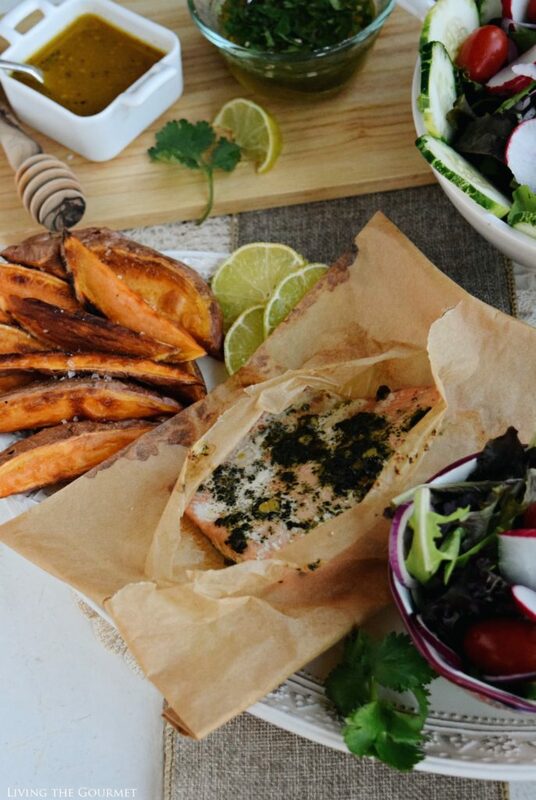 To serve alongside the salmon, I prepared Sweet Potato Wedges stovetop in a cast iron pan with sea salt and pepper, which I paired with a honey-cilantro dipping sauce prepared with fresh lime juice. 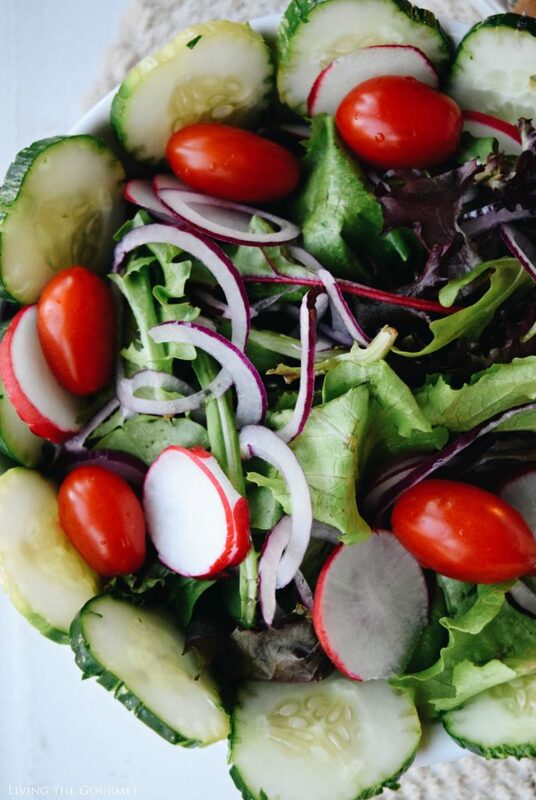 After that, I put together a fresh garden salad with baby greens, radishes, grape tomatoes, and red onion, and topped it with a honey mustard and lemon vinaigrette. Combine all of the salad greens in a medium sized bowl and toss. In a small bowl combine all of the ingredients for the vinaigrette and whisk. Heat a large heavy cast iron skillet with the canola oil. Place the sweet potato wedges in the pan, Do Not Overcrowd the pan. Cook for two to three minutes on one side, until a nice golden color appears, then turn over and finish cooking for another two to three minutes on the other side and a nice golden color appears. Place the wedges on a plate prepared with a paper towel to absorb any excess oil. Season with fresh ground sea salt and fresh ground black pepper. In a small bowl combine the honey, lime juice, cilantro, salt, black pepper and stir. 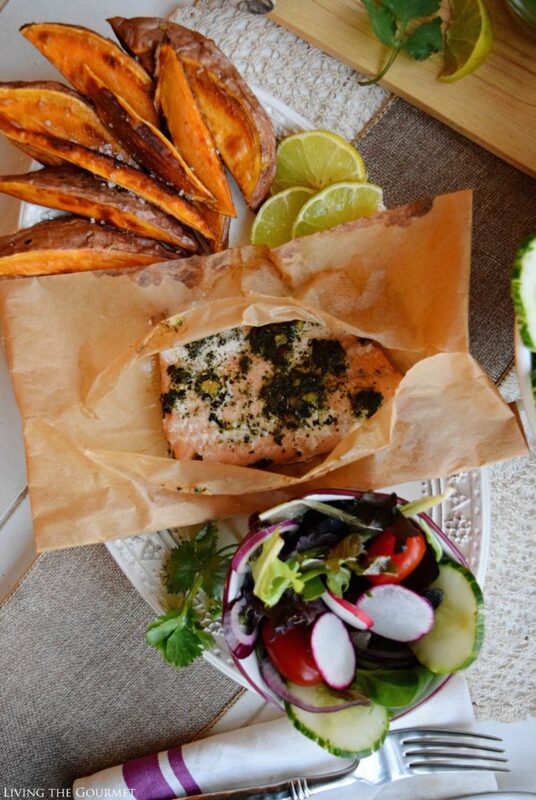 No mess, no fuss, just a delicious fish dinner which fit seamlessly inside a busy weeknight. What are some of your tips for saving time and fuss this holiday season? We would love to hear from you. Be sure to check your store locator to find Bumble Bee SuperFresh® products at a store near you, or order via Amazon Fresh for convenient shopping right from home! 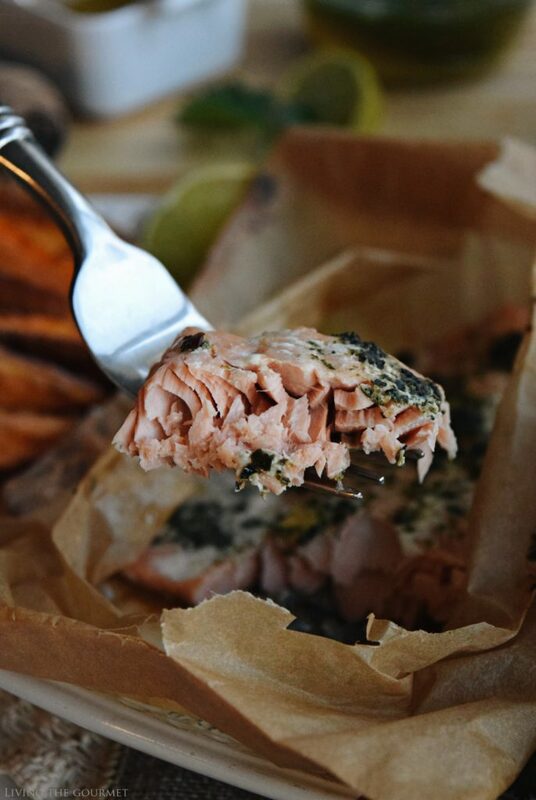 What an easy way to enjoy salmon! It looks like a fabulous meal!!! Love that you used pesto! Delish!! 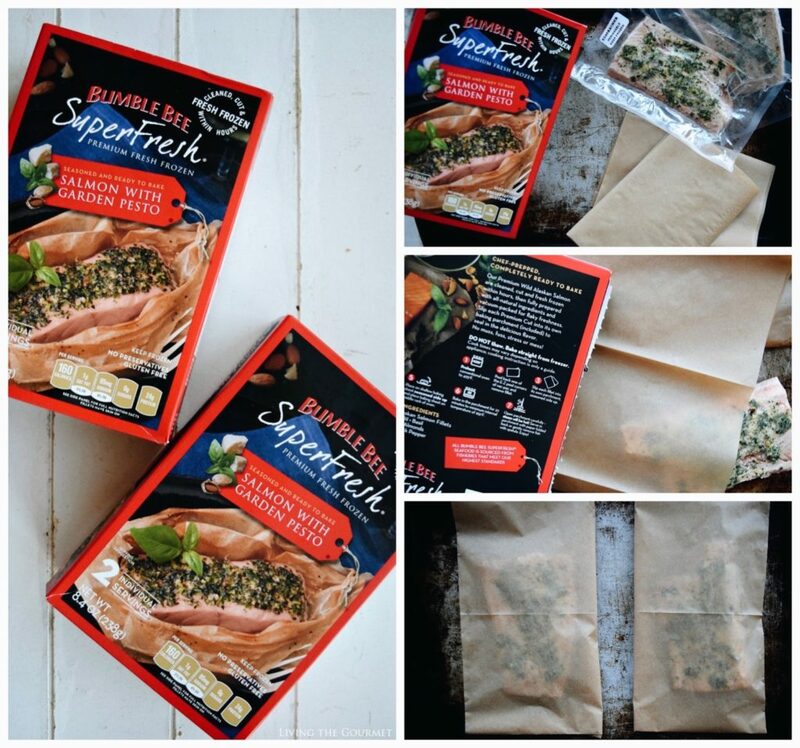 I so need to get my hands on some Bumble Bee SuperFresh® Salmon - it sounds like the perfect meal idea for a busy weeknight or chaotic weekend meal! 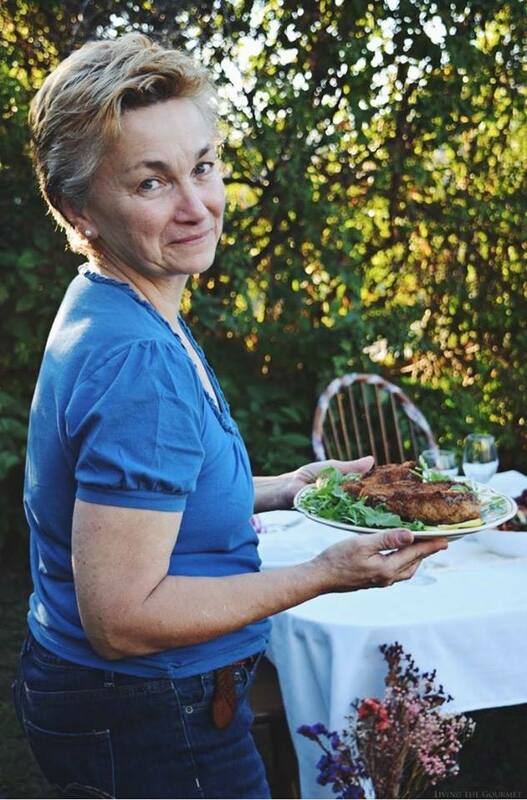 And, Catherine, I so love that you paired the salmon with those potato wedges and that fresh garden salad - this is my kinda eating! Looks like a great, light summer meal.